Nearon is a privately-held real estate investment company with a reputation for solid, informed and profitable real estate investments. Property types include office, industrial, retail, multi-family, land and mixed-use. With its varied expertise, Nearon has the flexibility to enter into a range of investment opportunities and innovative deal structures. As a privately-held company, we are capable of acting swiftly to take advantage of new opportunities. By developing and managing quality real estate, Nearon builds value for its tenants, stakeholders and the community at large. Founded in Palo Alto in 1945, its corporate office is now based in Walnut Creek, California. 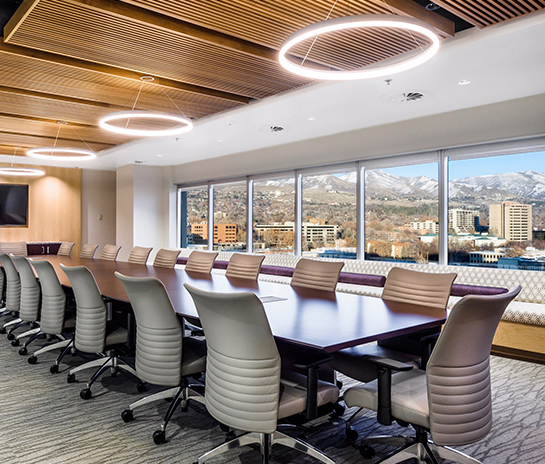 Nearon currently owns and manages approximately 4 million square feet of commercial real estate assets, principally located in California and Utah.